Thank you, DTS, for welcoming OSHS CTE students. 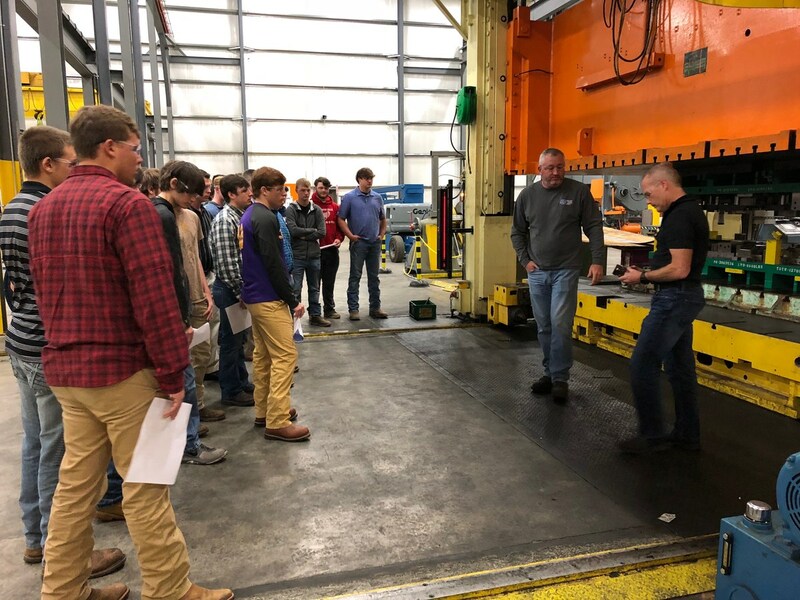 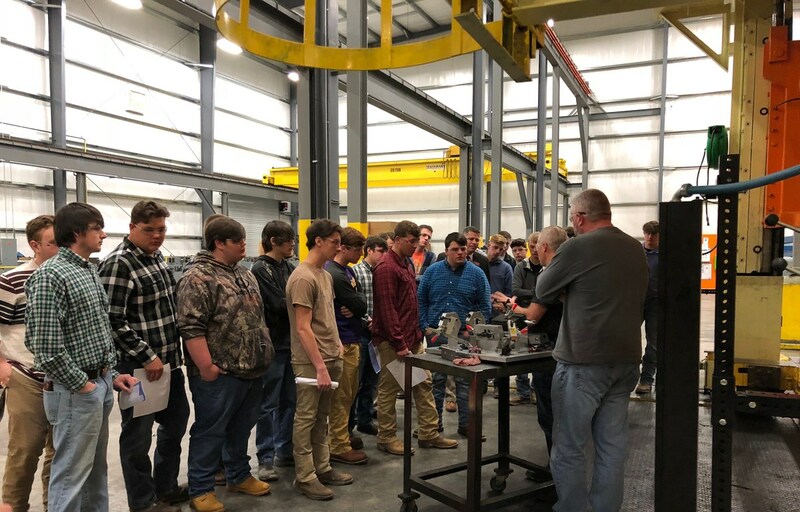 On Tuesday, March 27, 2018, Oliver Springs High CTE students took a tour of Dienamic Tooling Systems, Inc. (DTS) in Roane County. 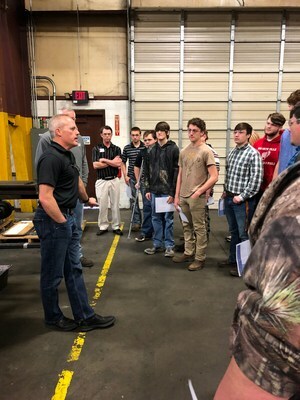 Oliver Springs High is building a partnership with DTS and their Dual Enrollment Machining courses for post-secondary opportunities.